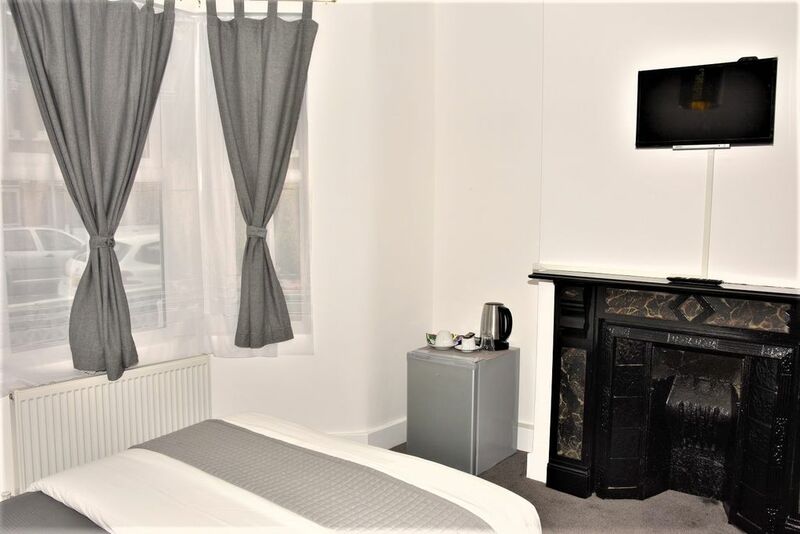 MSR Guest house is situated in an ideal location; excellent access to local amenities, bus routes and train stations, only 3 minutes walking (0.2 Miles) distance to Woodgrange Park train station, 5 walking distance to East Ham (0.4 miles) and 6 minutes to Manor Park (0.5 miles) train station. Choose the elegant MSR Guest house to feel like home, away from home! decorated to a high standard for our guests’ satisfaction.